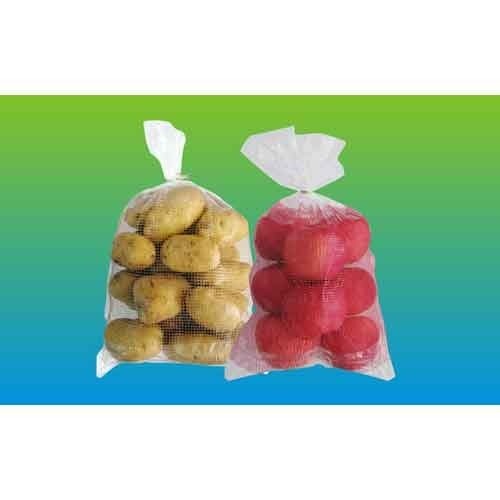 We are known for offering Fruit Packaging Bag to the clients. Offered range has excellent re-usability and wash-ability characteristics and can also be availed in a variety of attractive colors as per the clients' requirements. These products ensure that the fruits and vegetables remain fresh. Fruit Packaging Bags are different colors and sizes as to suit requirements.